- Cool Green Glowing Rings! 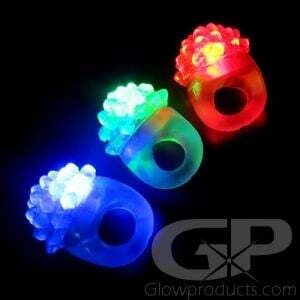 - Each Ring Comes with 2 Glow Stick Inserts! - Waterproof so you can wear it Anywhere! - School Dances! Halloween! Special Events! Feel the need to pretend you're the Green Lantern? Then our Glowing Finger Rings are for you! 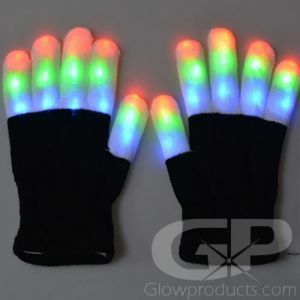 Glowing Rings are extremely popular at school dances, fairs and birthday parties. These fun rings look terrific at any evening event and the one size fits all style will fit most people. 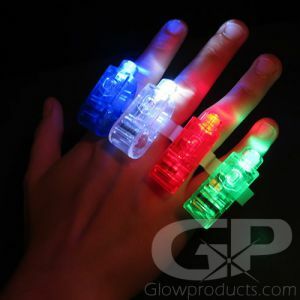 These glow in the dark rings use mini glow sticks instead of LED Lights so the green light up finger rings are completely waterproof! Instructions: Bend the glow stick just enough to break the internal glass ampoules . Shake well to mix the chemicals. 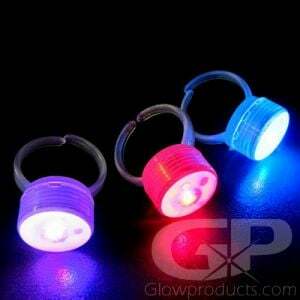 Then insert the glow stick into the glowing ring through the hole on the side of the ring. 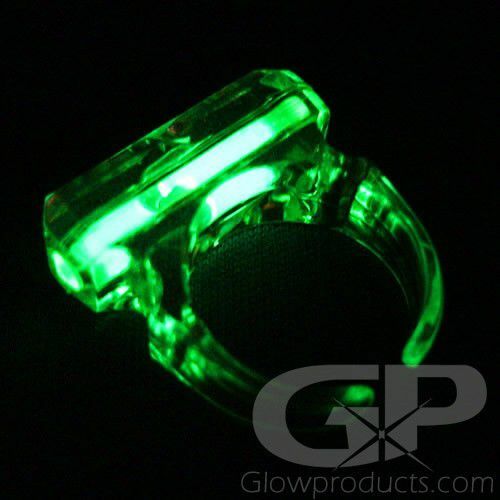 This green glow ring package comes with 2 glow sticks, so you can keep on being the Green Lantern all night long!